What can restaurant systems do for your restaurant business? You know you have a responsibility to be profitable and that you have to be firm in your expectations with your management team. But where do you start in achieving these goals? One key to taking control of your restaurant is having restaurant systems in place. 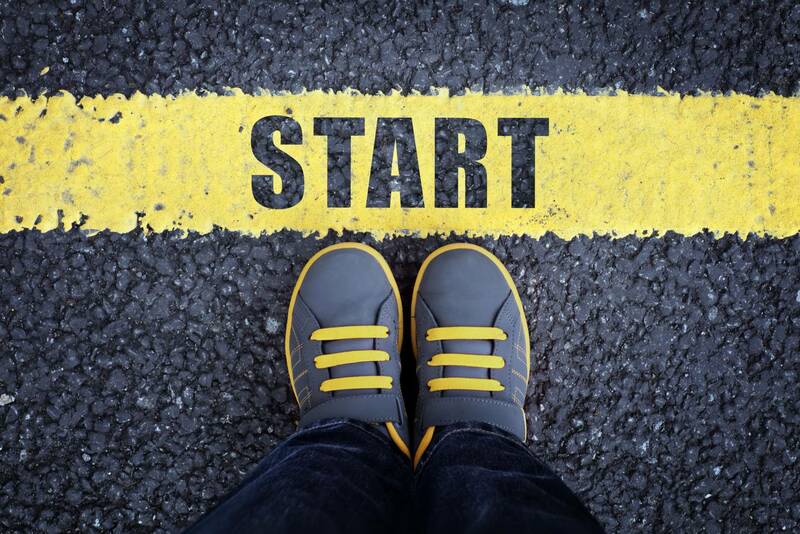 Let’s talk about implementing restaurant systems and where to start. 1) The most common question I get from people who attend my semi-annual restaurant workshop is, “Where do I start?” I used to offer a chart that listed all of the restaurant systems that should be in place in any restaurant. But then I created software that automates all your restaurant operations, so that’s my primary advice. But another simple system to start with that can have a huge impact on your business is recipe costing cards. If you don’t already have it, download my free Recipe Costing Cards Report that includes a recipe costing card template. It’s a great system to start with in your restaurant. 2) One of the most basic restaurant systems, but something that really impacts your culture and accountability is checklists in your restaurant. To create your own customized checklists, start with a blank pad of paper and walk through your restaurant. Begin writing down all of the things that drive you CRAZY! Things like room setup, clean bathrooms, 10-minute ticket times, dining room setup, station side work, etc. Next, break that list up into groups, such as management responsibilities, opening and closing side work in the kitchen, front of house, bar and so on. Then put ALL of these things onto corresponding checklists. You are now on your way to giving your team a blueprint for success and the tools to make you happy instead of angry. 3) The next thing I suggest after you implement restaurant systems is to then implement training systems. When you find that your managers and employees are missing details that are easy for you to see, it is time for training systems for all positions in your restaurant. 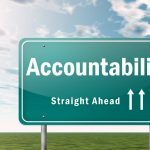 Training also connects back to accountability, which is another key to taking control of your restaurant – a topic for another blog post. LOL. If you would like to learn more about restaurant systems and the benefits of using them, read our free special report, Breaking Away from the Insanity: How to easily take control of your restaurant and make more money. Download it here. Be sure to visit our YouTube channel for more helpful restaurant business management video tips.